After weeks of clinging onto his £187,000 a year salary, the Chief Executive of Rotherham Council has finally resigned. Martin Kimber had initially been one of the officials who refused to take any responsibility for his council’s inaction over the sexual abuse of 1,400 children. 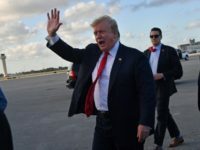 In August Breitbart London became the first news outlet to call for his resignation. But at that time neither he nor local police commissioner Shaun Wright were willing to step aside for new people to restore public confidence. Both had been heavily implicated in serious failings in Rotherham. 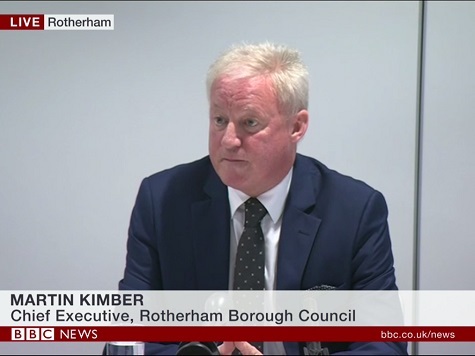 Whilst Kimber’s resignation will clear the way for improvements to be made in Rotherham he was only in place towards the end of the cover-up. Whereas Wright was cabinet member responsible for children’s services at the height of the scandal. Wright only stood down from Rotherham Council once he had been elected police commissioner, long before this scandal hit the national headlines. Members of the public have established a petition calling for Wright to resign, it has attracted over 14,000 signatures. His deputy has already walked away in disgust and he has been forced to resign from the Labour Party. In addition to the Chief Executive’s resignation the Leader of the Council also went last month. 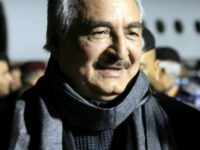 Other officials have either refused to resign or gone on to new, and in many cases much better paid jobs. At the height of the scandal police and social services refused to help desperate parents who complained of the abuse of their children. In some cases perpetrators were caught with under-age children but the police either failed to act or arrested the victims.